Rich, decadent and 100% plant-based! 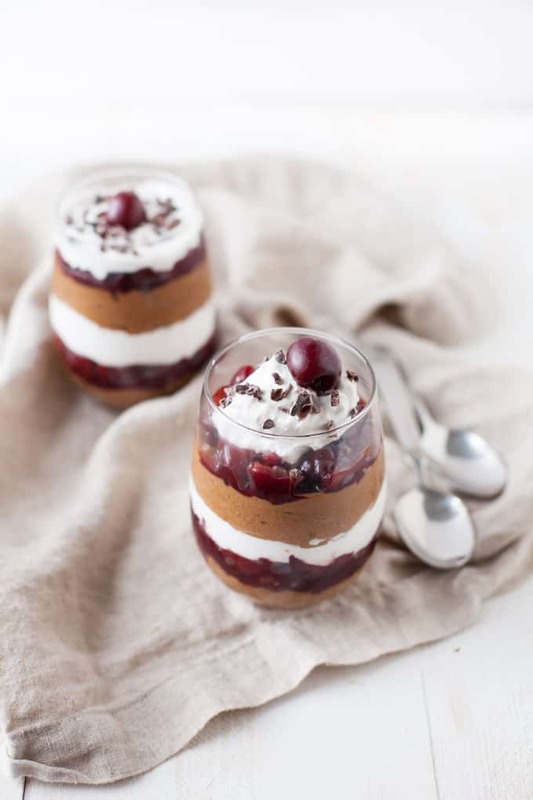 This vegan gluten free black forest trifle is so delicious and good-for-you that you could eat it up for dessert with ZERO guilt. Hi loves! Sorry I’ve been MIA over here. I came down with the flu last week and was totally out for the count all week. 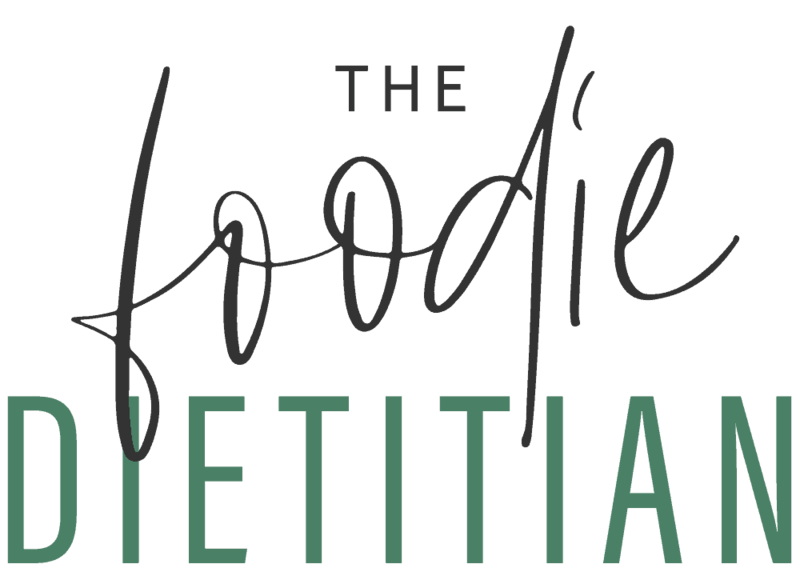 These next few weeks are busy for me with speaking engagements but I hope to be on the blog as often as I can! I’m excited to introduce you to one of my interns today – Lizzie! 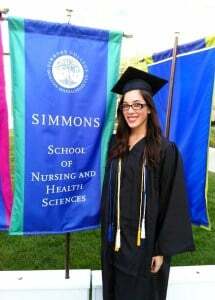 Lizzie is about to graduate with her nutrition degree from Simmon’s College in Boston and has been a huge help doing work behind the scenes for TFD the past six months. I’m sad to see her go but am happy we’re closing out with a bang, or a trifle! She developed a DELICIOUS recipe that I think you all are going to drool over. Enjoy! Hereeeeeeee’s Lizzie! Intern Lizzie here. It has been such a pleasure working for Kara over these past 6 months– I still can’t believe it’s already been half a year! Thank you, Kara, for introducing me to the blogging world and all that you do (which is a LOT). Kara is simply incredible and I commend her on everything she has accomplished; I can only hope I become half the dietitian that she is. I would also like to thank Kara for the opportunity to share a recipe that is near and dear to my heart: a vegan gluten free black forest trifle. Story time (the best kinds of recipes come with a story, right?). About 6 years ago during my sophomore year of high school, I discovered my love for nutrition. Coincidentally, I also discovered chocolate “nice cream”, A.K.A. frozen bananas and cocoa powder blended up into creamy, magical goodness. I kid you not, I ate nice cream literally every day that summer. One day, as I was preparing to make my nice cream for breakfast, I caught a glimpse of a ripe avocado on the counter and began to wonder what would happen if I added avocado to my nice cream. Well, I can tell you, wonderful things happened, my friends. The avocado transformed the nice cream into the FLUFFIEST chocolate mousse I had ever tasted. It was so wonderful that I haven’t made nice cream since. And, as my saying goes, the recipe is history. Avocados and bananas are huge nutritional powerhouses on their own (so put them together and it’s even better, right?). Avocados are packed full of essential nutrients, such as fiber, potassium, folate, B-vitamins, and vitamin E to name a few. Additionally, avocados provide heart-healthy monounsaturated fats to keep you satisfied. Bananas are a great source of vitamin B6, manganese, fiber and of course, potassium. Those monkeys were onto something! Now, back to the recipe. This trifle couldn’t be easier– no baking required, minimal prep. The hardest part is waiting for the avocados and bananas to ripen (Pro Tip: speed up the ripening process by placing both in a paper bag. You’re welcome). Because the bananas are frozen, you don’t have to wait HOURS for the dessert to chill in the fridge. 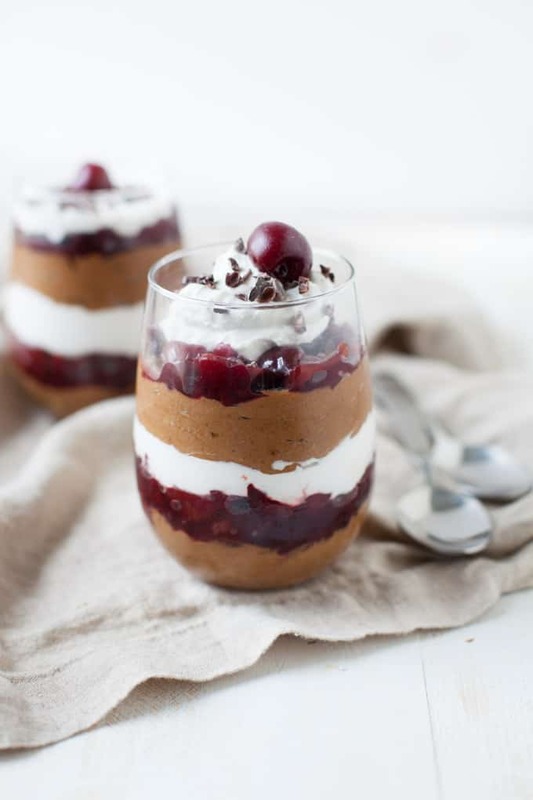 The coconut whipped cream adds a lightness to the trifle, while the cherries cut the richness of the mousse juuust enough. Impress your guests (or treat yo’ self) by bringing your dessert game to a whole ‘nother level of decadence! In a blender, add avocados, frozen bananas, cocoa powder, dates, and cinnamon and blend until smooth and creamy. Open the can of coconut milk and separate out the top layer of thick cream from liquid. In a chilled small mixing bowl, blend coconut cream for approximately 4 minutes. Add vanilla and maple syrup/agave and whip for an additional 1-2 minutes, or until stiff peaks form. 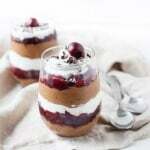 In a serving glass, layer mousse, cherries, and whipped cream and repeat once more. Garnish with cocoa powder, cacao nibs, and/or a whole cherry if desired. Serve immediately. The mousse recipe provided makes extra. Store in the fridge for a tasty snack (or even breakfast tomorrow)! Just the cherries! Hope you enjoy, Tania! This looks wonderful! One question- I have a member of our group who is allergic to avocado. What can I use to replace it in the mousse? 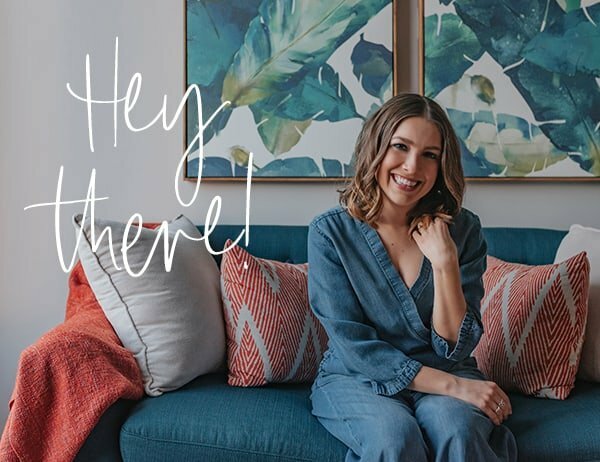 Hi Krista – thanks! It won’t have the same consistency but you could try silken tofu or yogurt to add creaminess. This looks amazing! I’m wondering if it would hold up as well in a larger trifle instead of individual glasses. I’m thinking of doubling (or even tripling because I think it will be that good) the recipe and serving it at Christmas for the whole family. Thanks ! Absolutely! It should hold up in a larger serving. Can you list calorie for this. It looks amazing. Thanks. Hi Vanita, I hope you enjoy it! This is such a tasty recipe. Regarding the nutrition information, I’m not a big believer in calorie counts because it only tells one piece of the total nutrition package. What a pretty vegan dessert! I have glasses like the ones you used and I am going to make these. I want them to look as beautiful as yours. 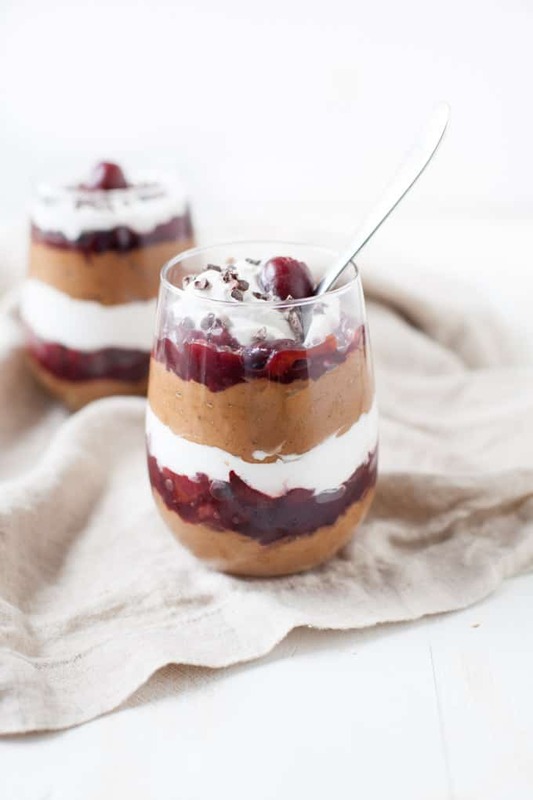 Hi, I need a dessert for a vegan at a wedding I am catering for and was planning a chocolate trifle for the other guests so this would fit in, but I am wondering how long in advance I could make it? Ideally it would need to be prepared the day before. Hi Eleanor! I ate it the following day and thought the consistency was still good. Kara, this looks absolutely Delish! Posting it on my FB page! Well, now I have to go and make these! 😉 Yum! I love the idea of adding avocado to banana nice cream. Sounds delicious! Right?! Such a great idea to add creaminess. 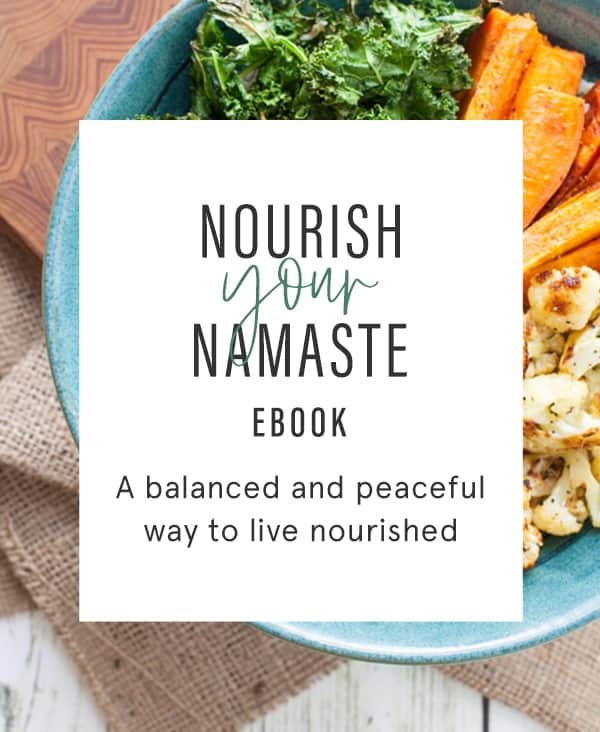 This is such a gorgeous recipe! And quite innovative too. I wish I liked bananas so I could enjoy all the nice cream people have been eating! Kara, hope you’re all better and good luck with your speaking engagements! Oo I can not WAIT for cherry season! Beautiful photos, Kara! I hope you’re feeling better. I am in love with this trifle! Any black forest and you can count me in 🙂 but I especially love the ingredients in this recipe, it’s mainly fruit! Yay! Great work Lizzie 🙂 and I hope you feel better soon Kara, the flu is not fun!